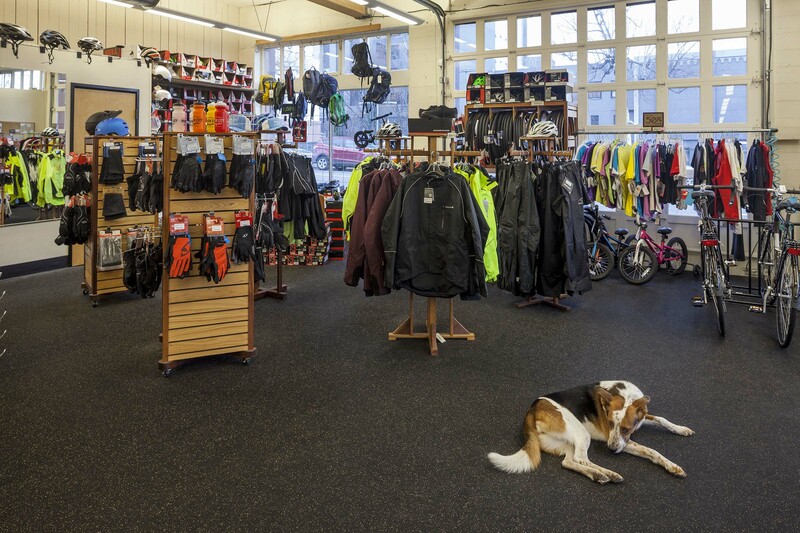 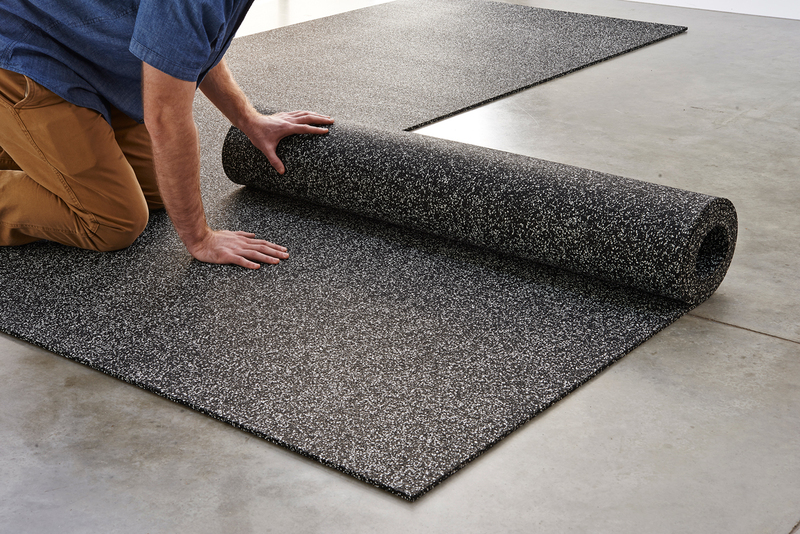 Admired by architects and designers, Ultimate RB’s rolled rubber has proven to be the flooring of choice by those who desire sustainable, environmentally friendly resilient flooring. 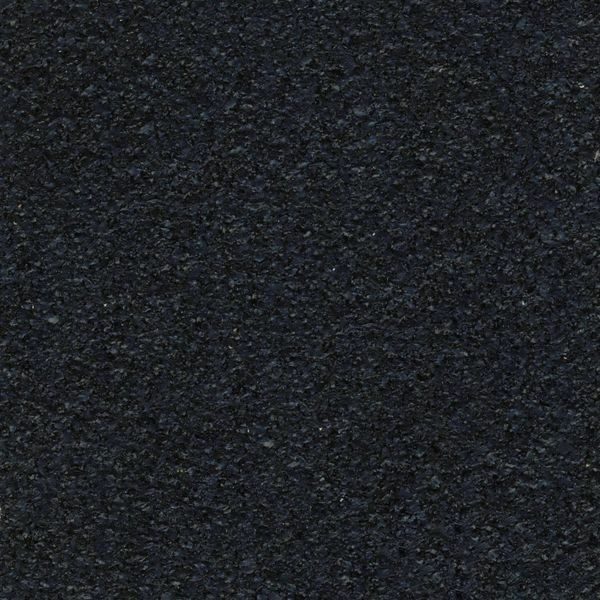 Ultimate RB’s rolled rubber is manufactured via a process called “skiving”. 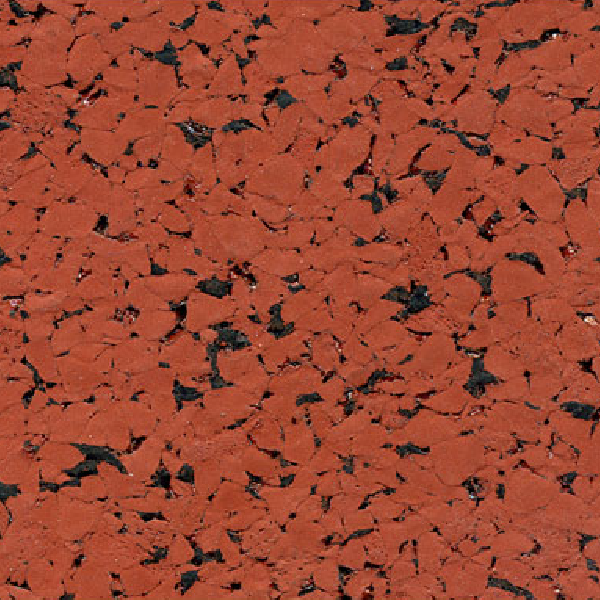 In the first stage of this process the ingredients, including tire crumb, are molded into a large cylindrical form. 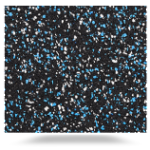 Then this cylinder is skived (i.e. 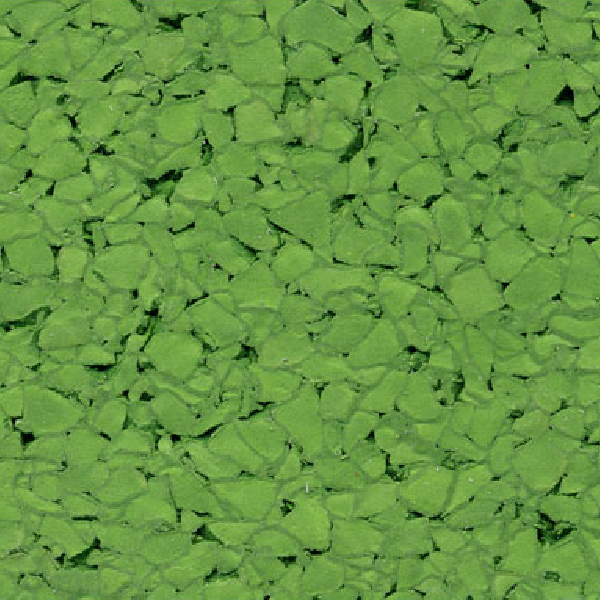 peeled) into rolls of various dimensions on a very precise, computer controlled cutting system. 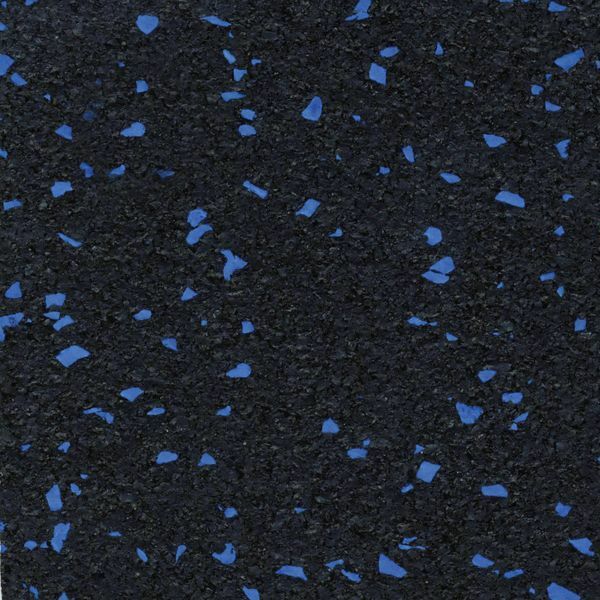 By changing the quantity and variety of materials used in molding the cylinders we can create rolls with different appearances and physical characteristics. 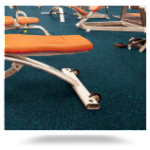 Among the most common applications for rolls is Ultimate Rolled Rubber Flooring, which is used in fitness centers and health clubs in the athletic market. 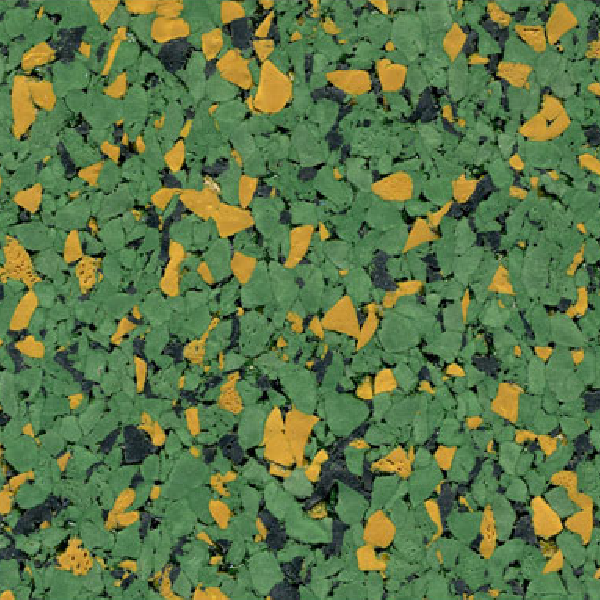 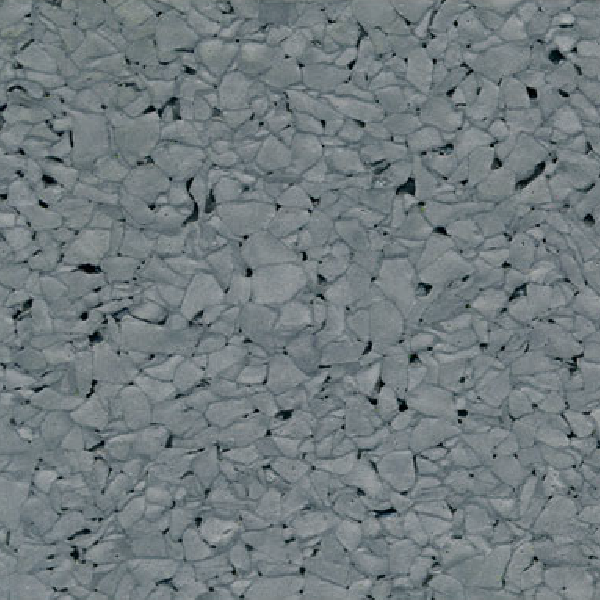 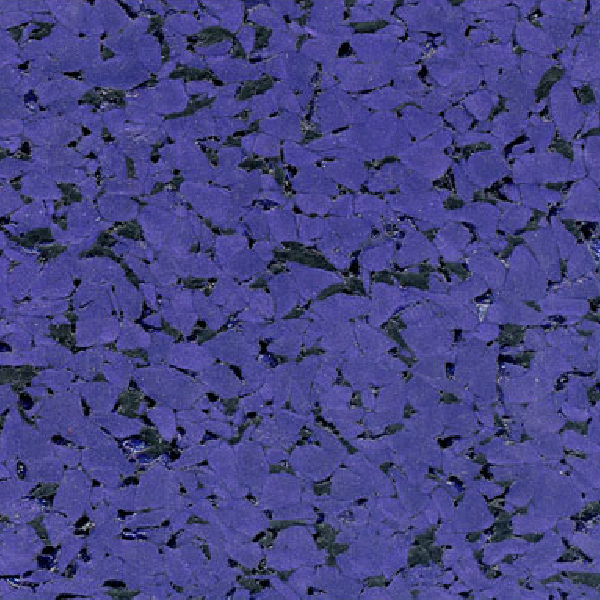 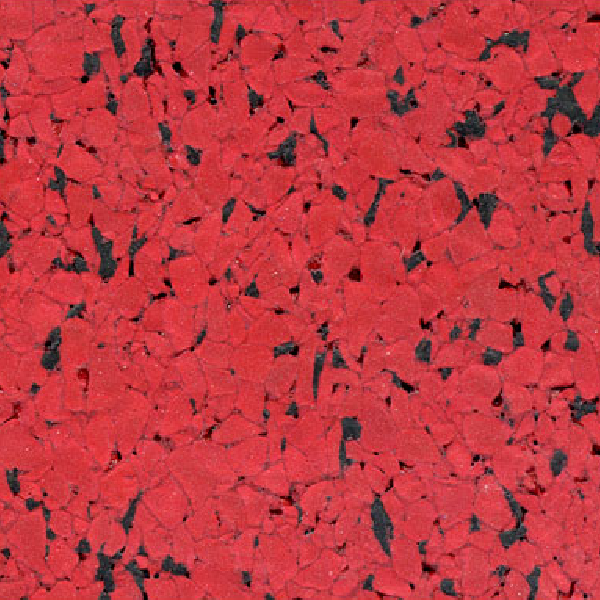 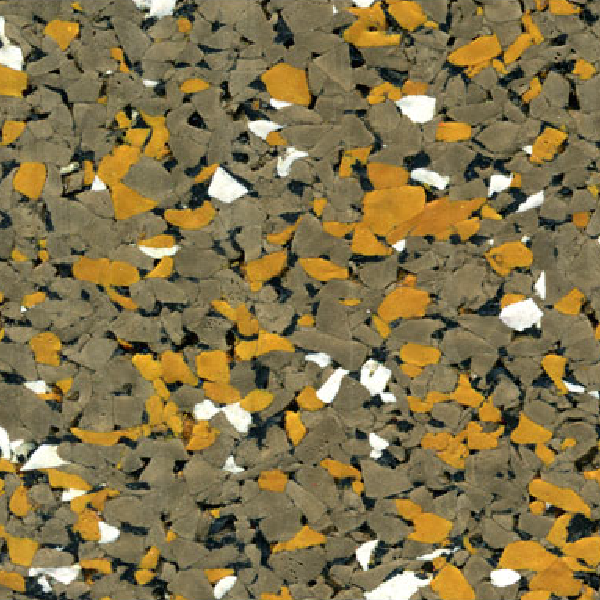 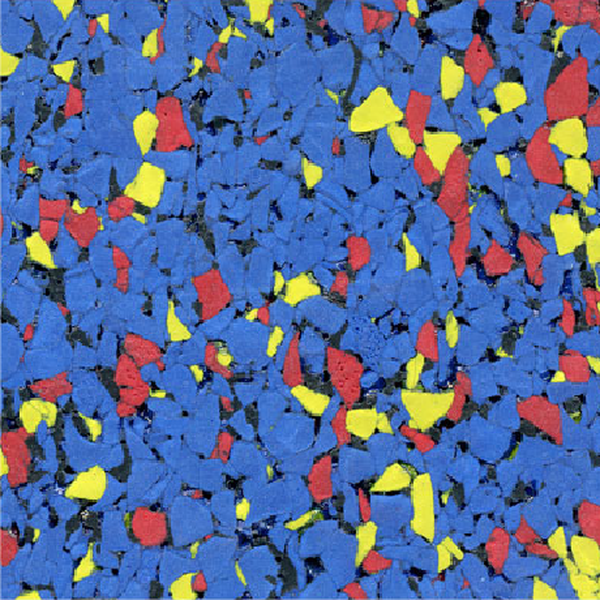 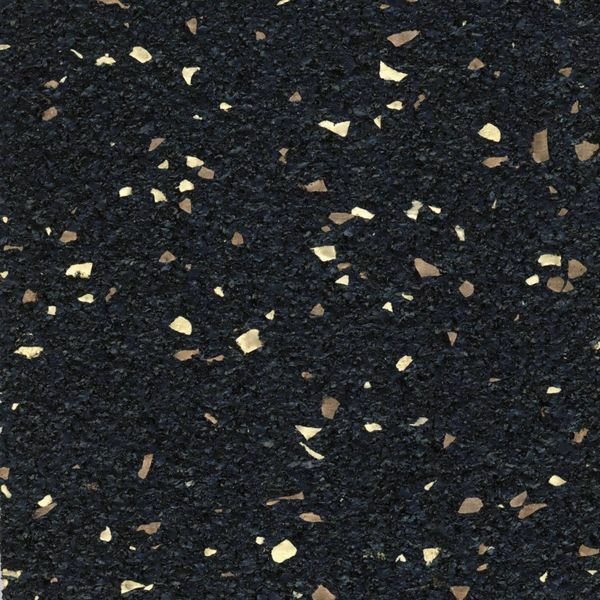 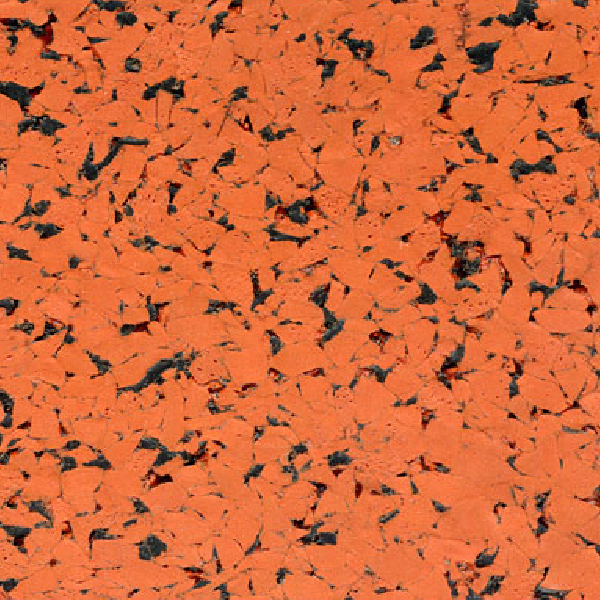 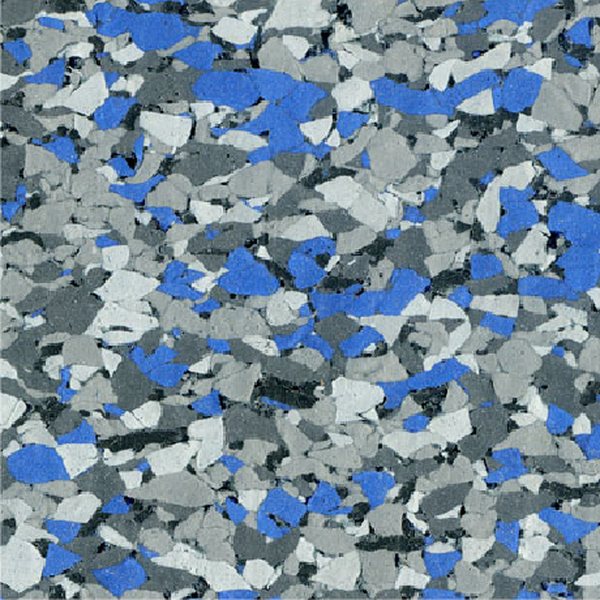 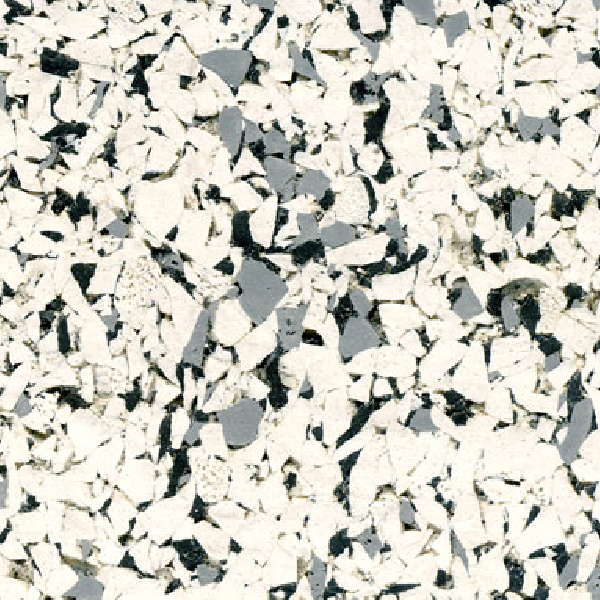 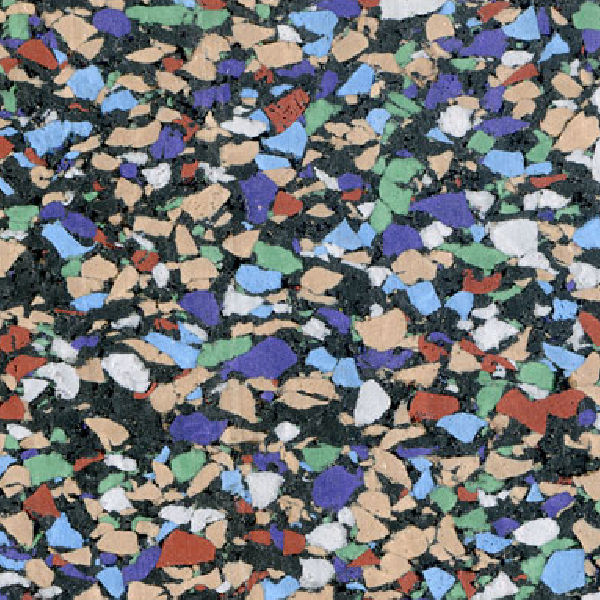 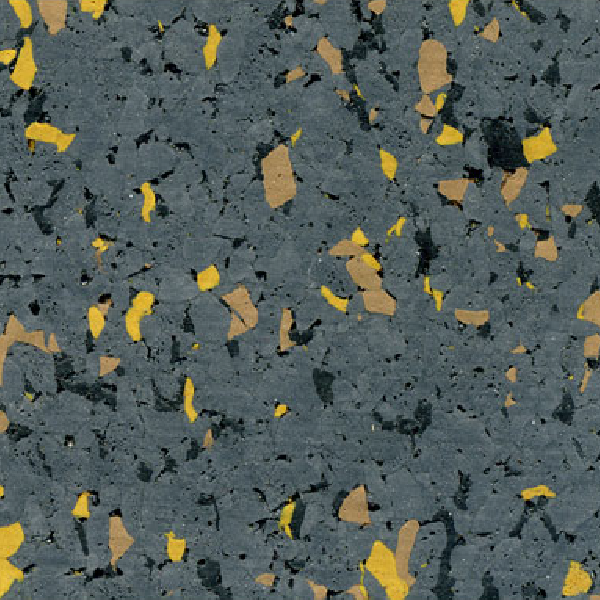 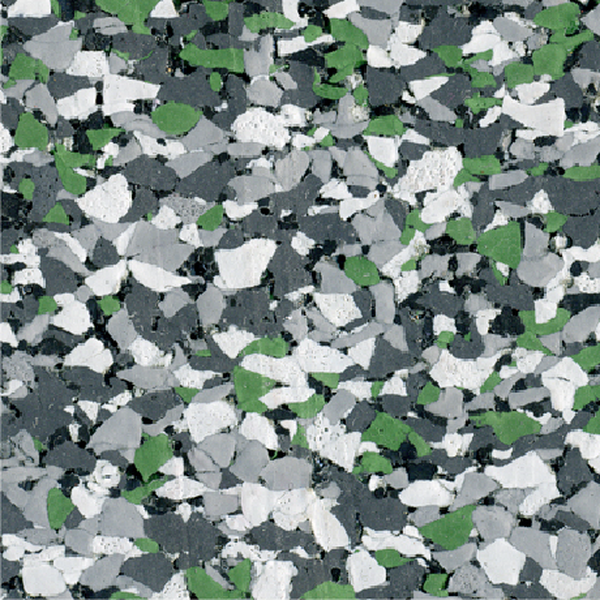 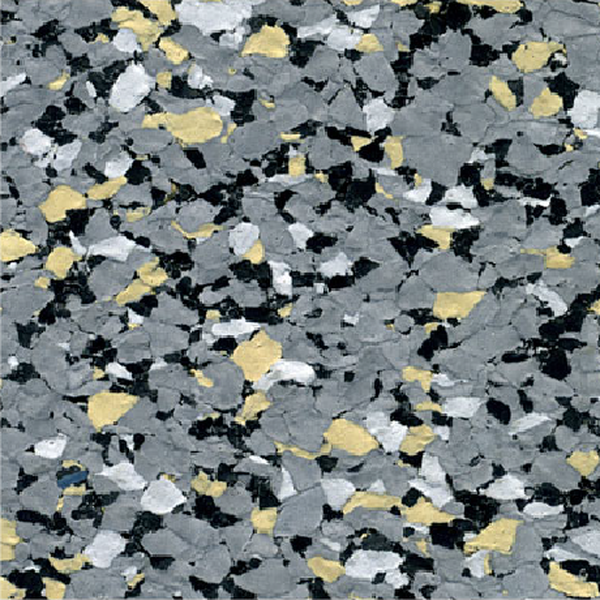 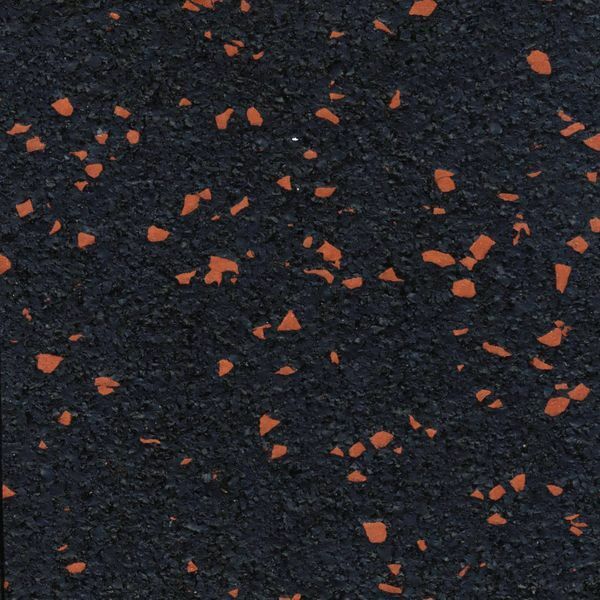 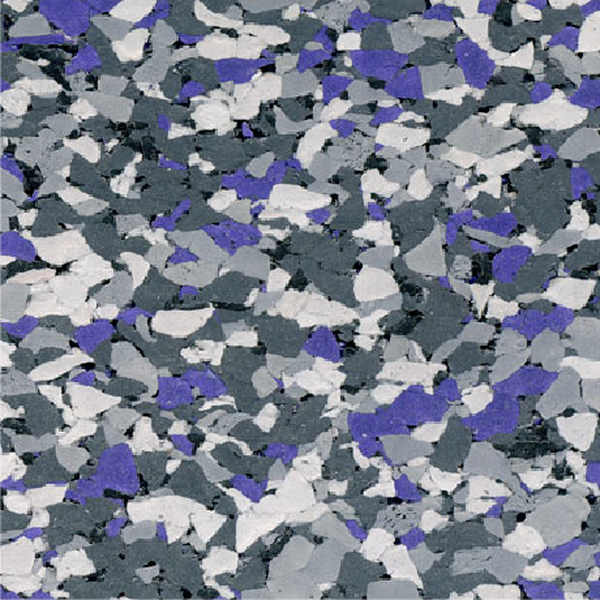 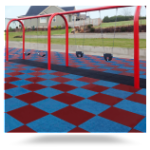 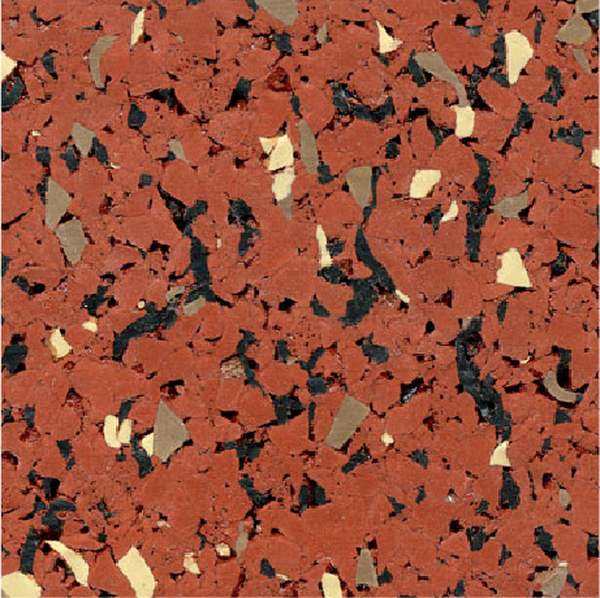 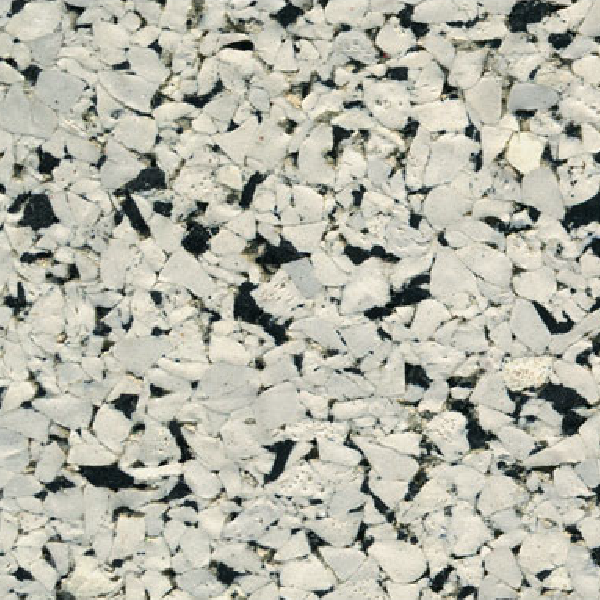 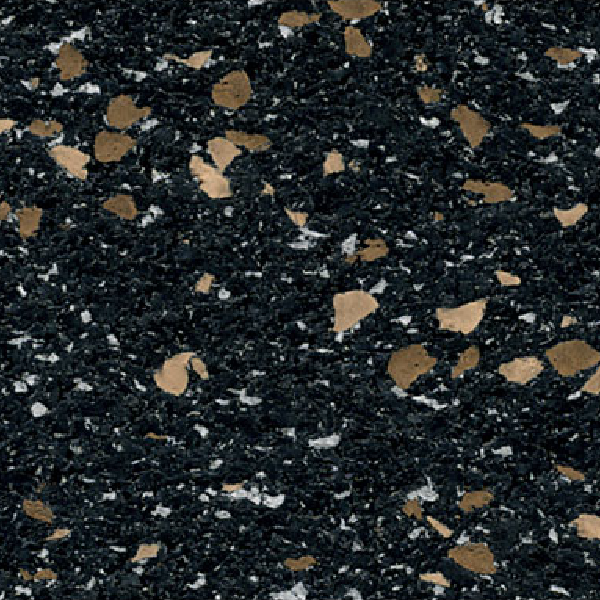 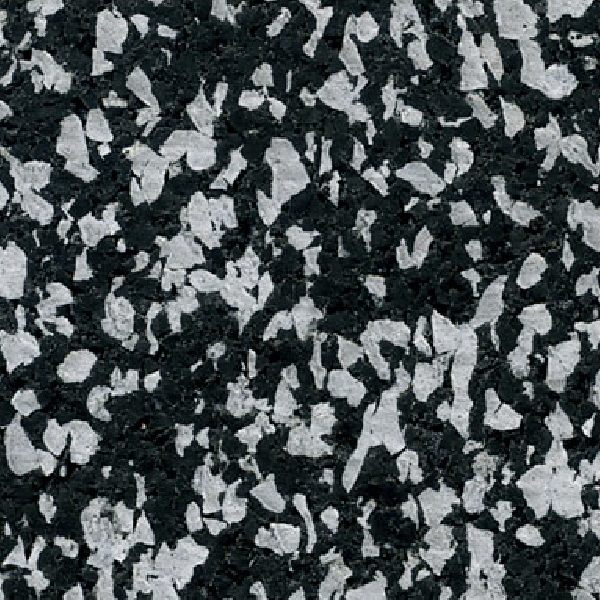 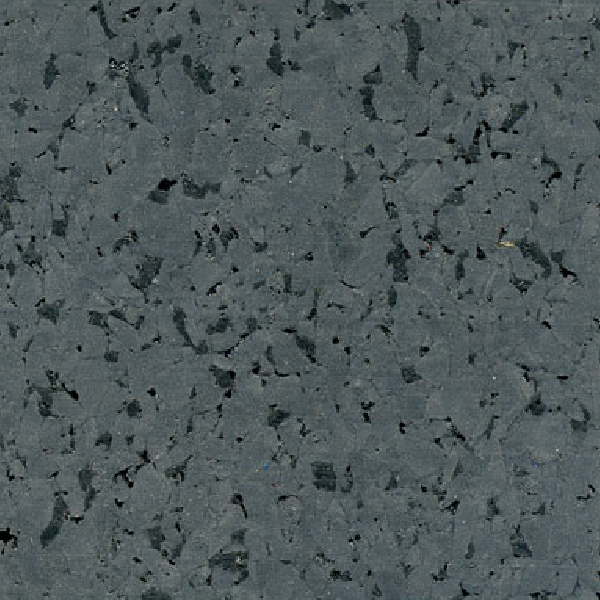 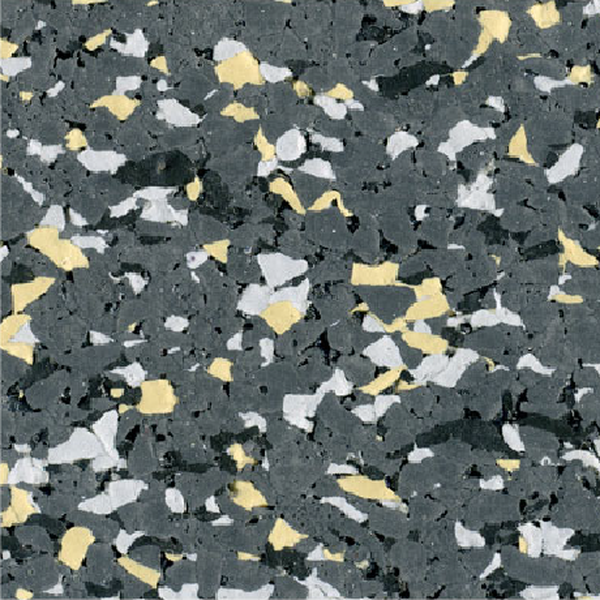 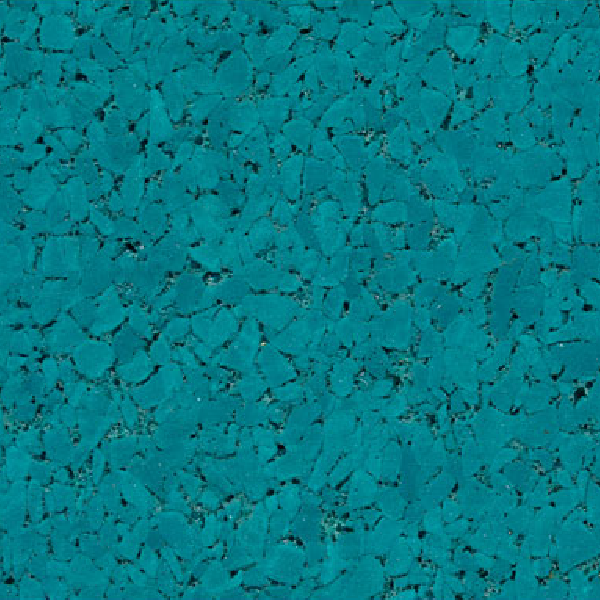 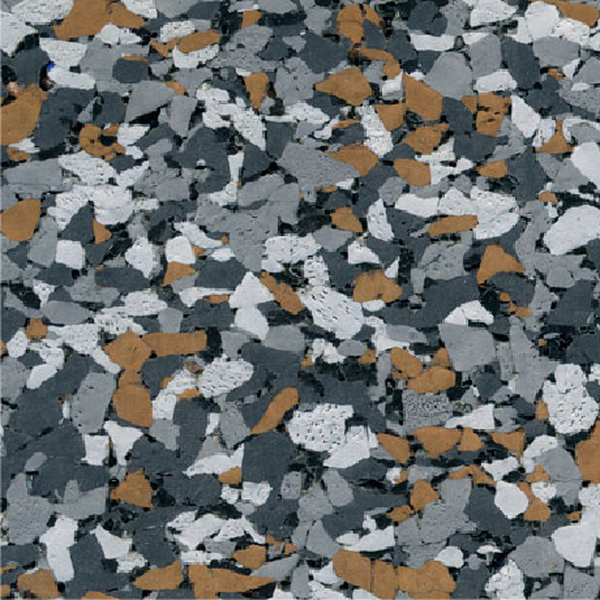 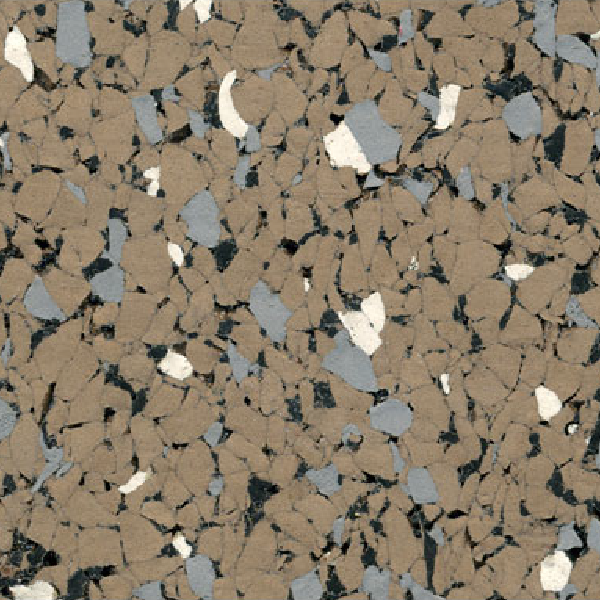 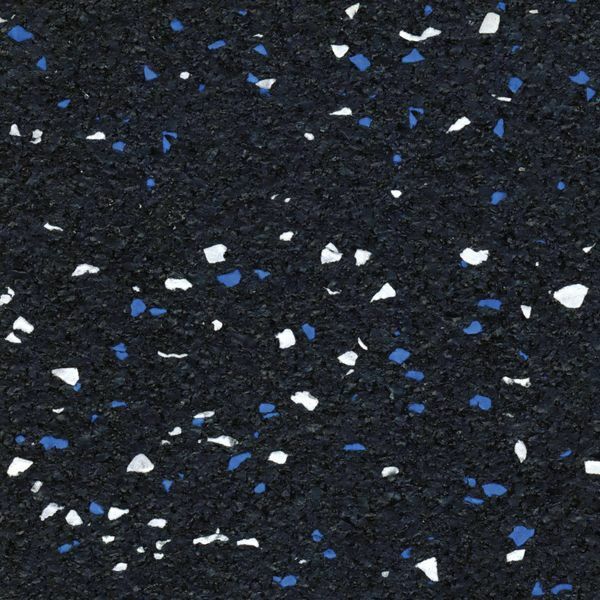 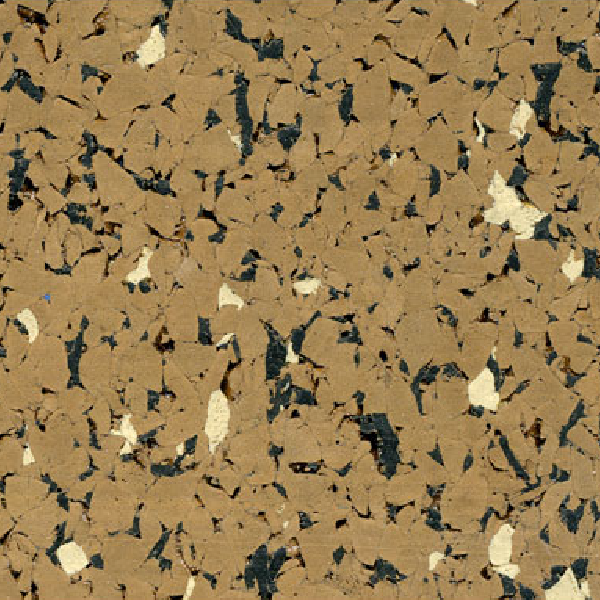 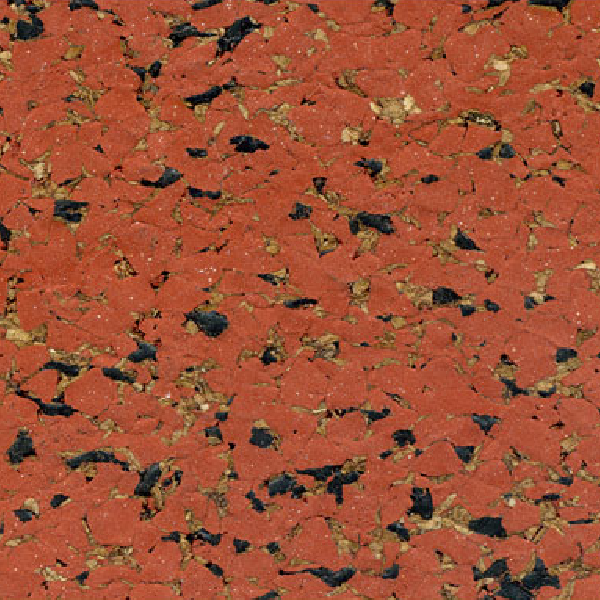 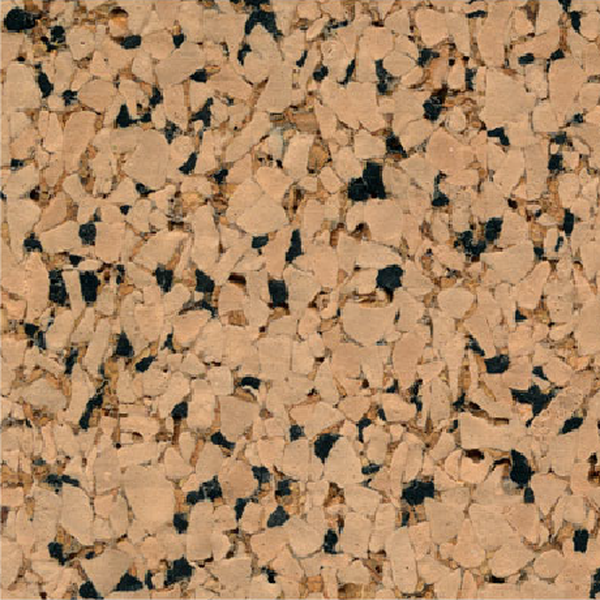 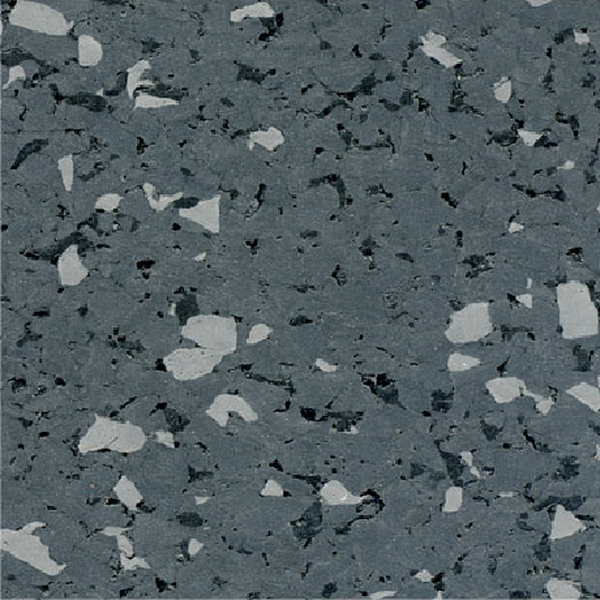 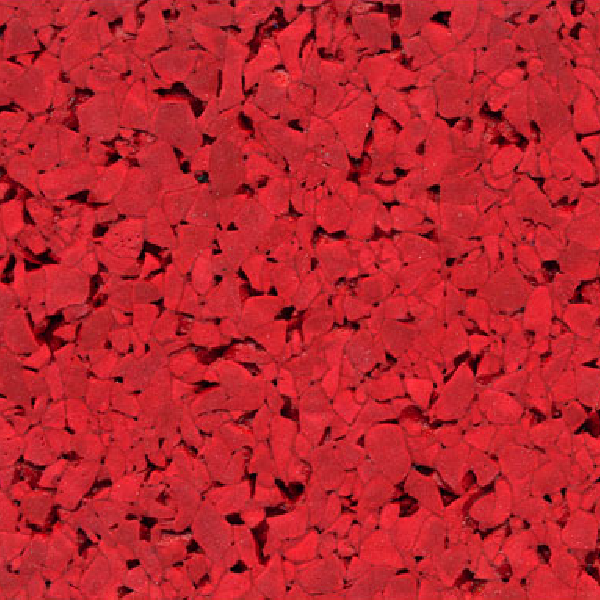 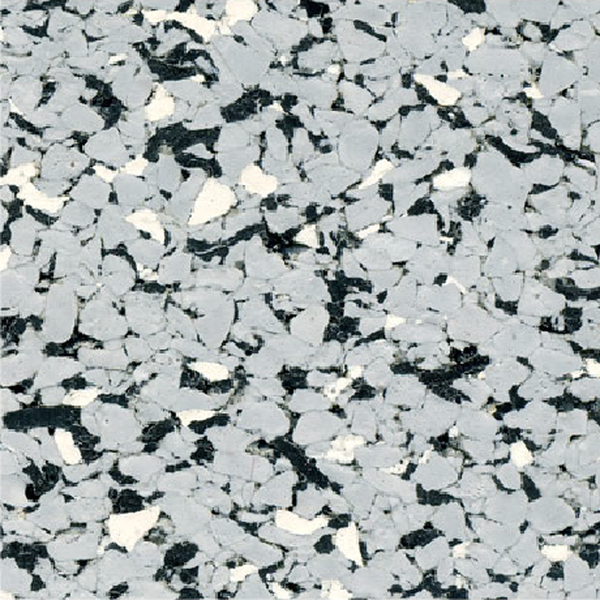 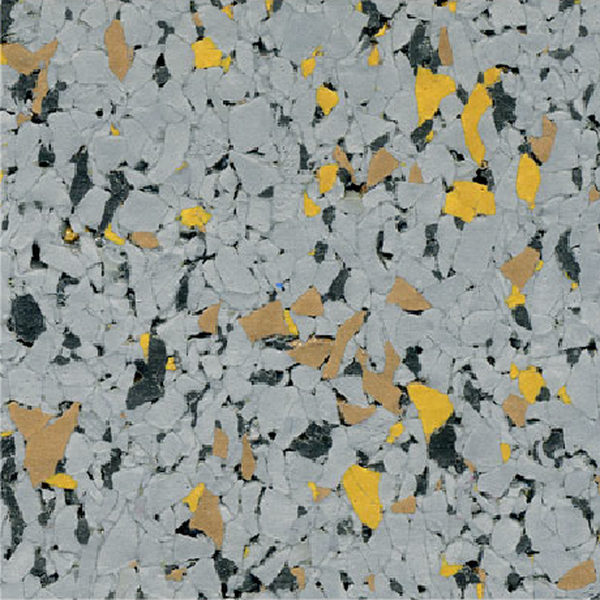 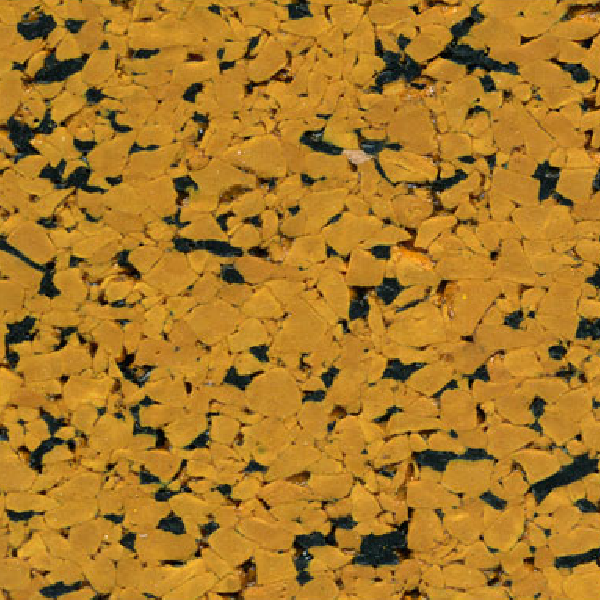 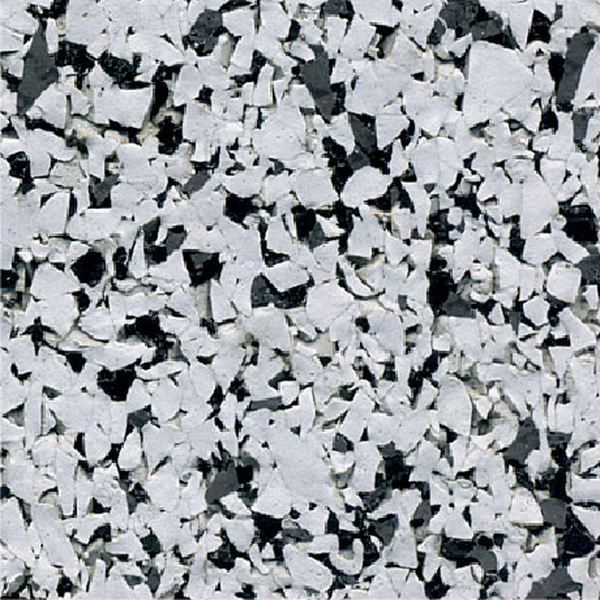 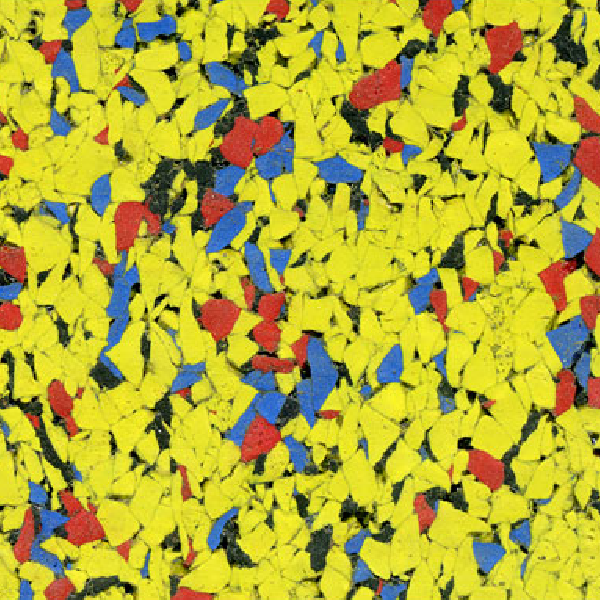 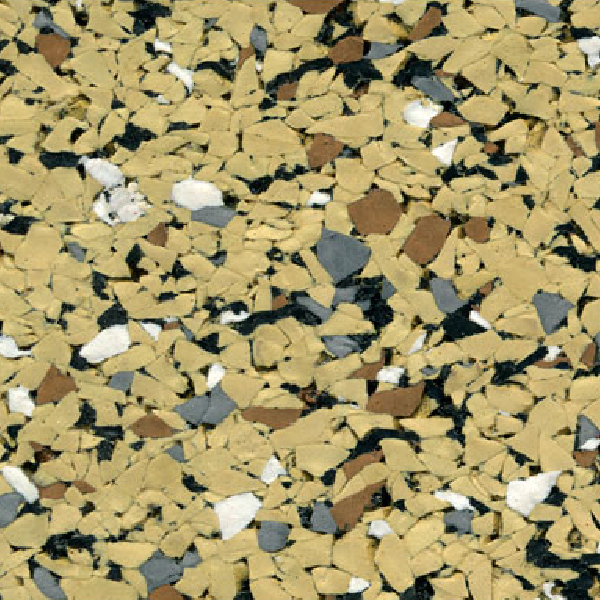 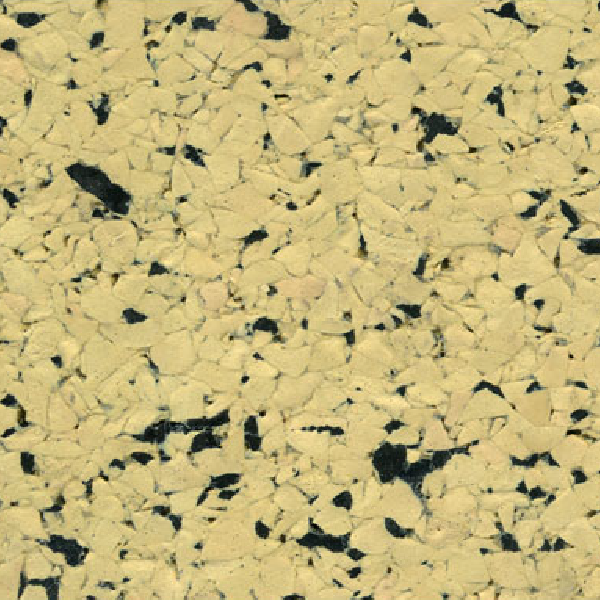 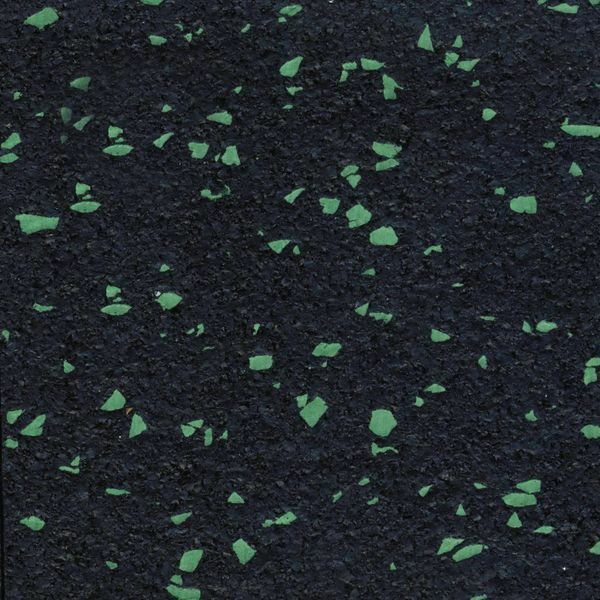 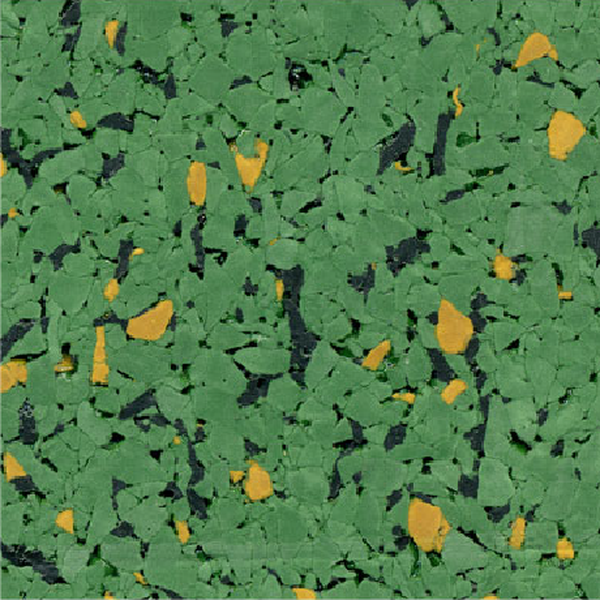 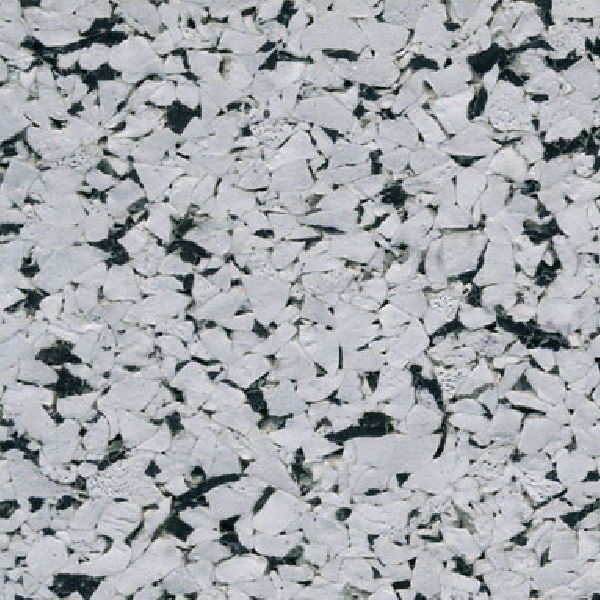 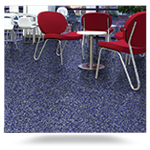 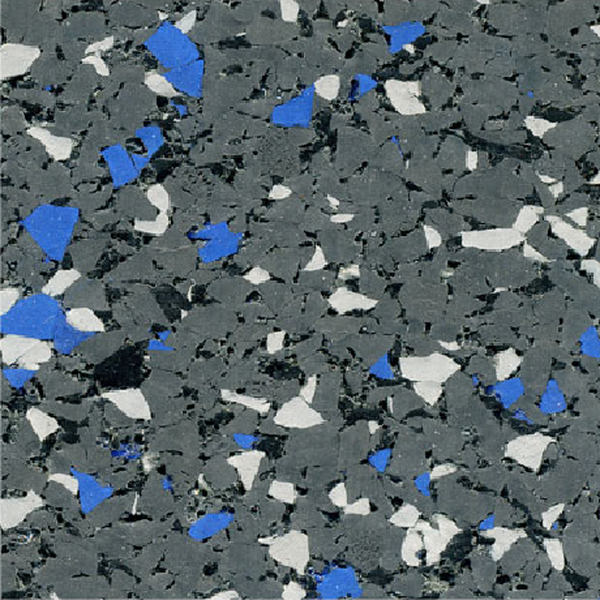 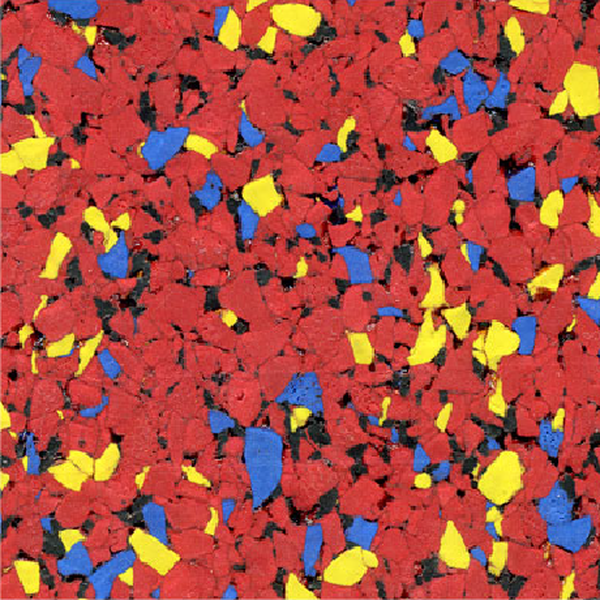 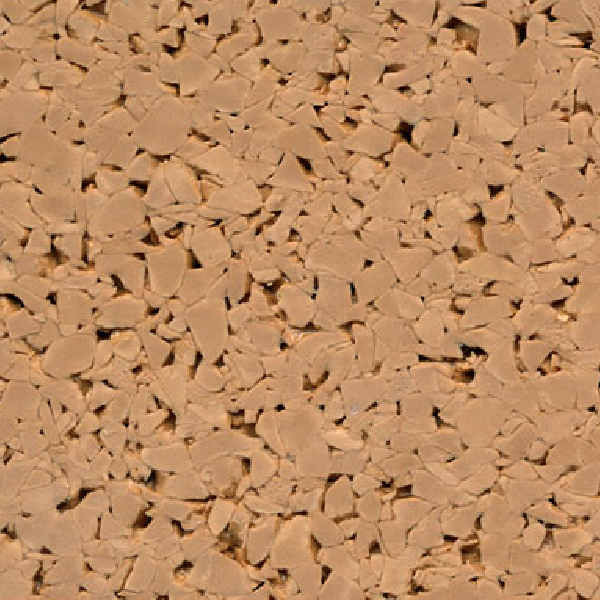 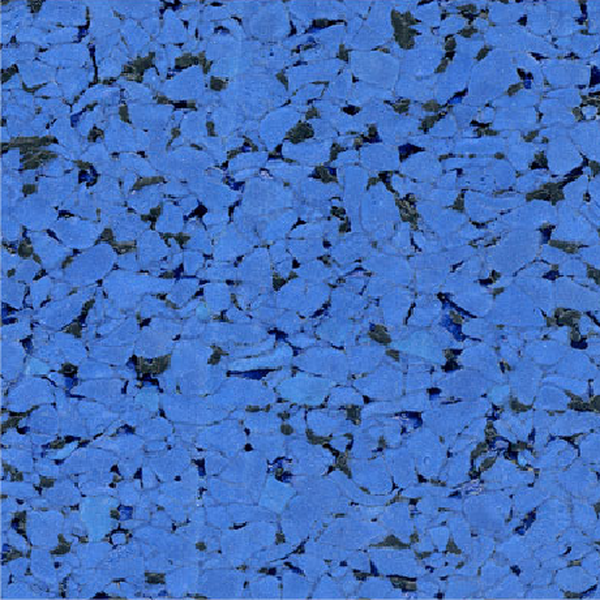 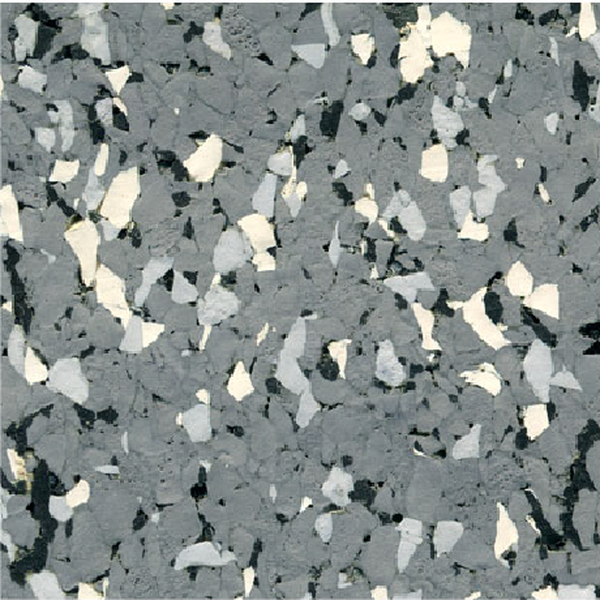 The same material is also used as flooring in the commercial market in schools and healthcare facilities. 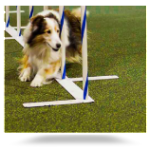 Rolls are used in the equine market to provide cushioning in animal trailers, and they are employed in the canine market for dog agility courses and pet daycare facilities. 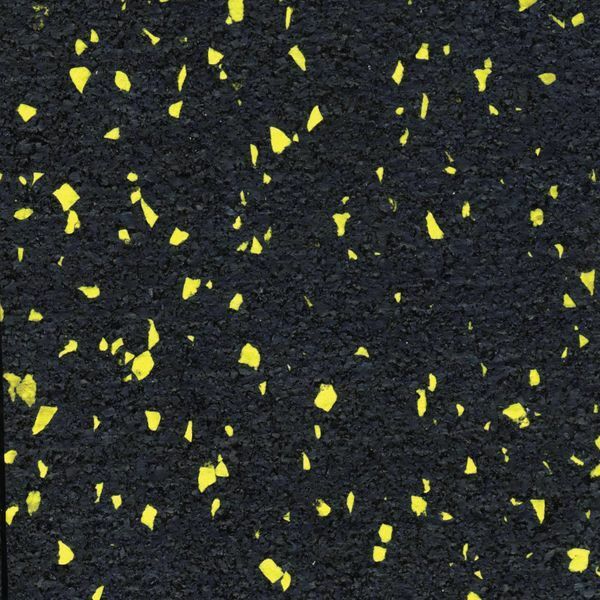 The transportation industry also uses rolled rubber as an anti-skid cargo containment surfacing. 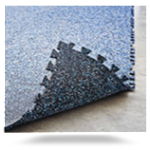 Finally, lower density rolls are used as underlayment to reduce noise transmission through the floor in multi-story buildings and as a basemat in Pad & Pour indoor sports surfacing systems. 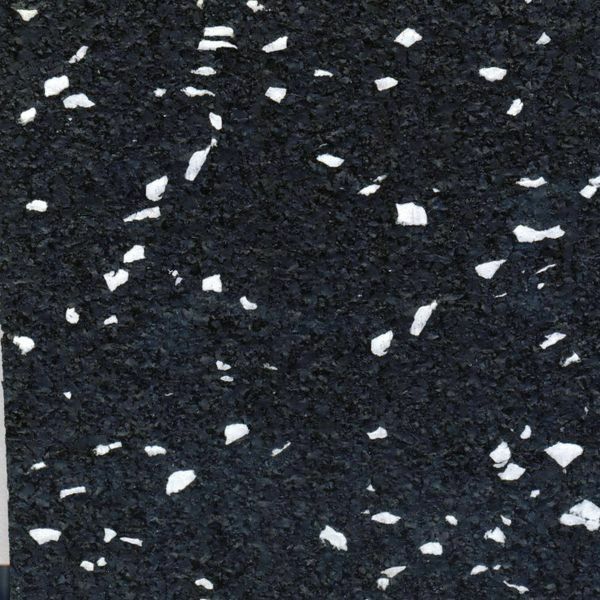 While these are the most common applications for rubber rolls, the number of potential applications for this versatile material, as shown in the list above, is virtually endless. 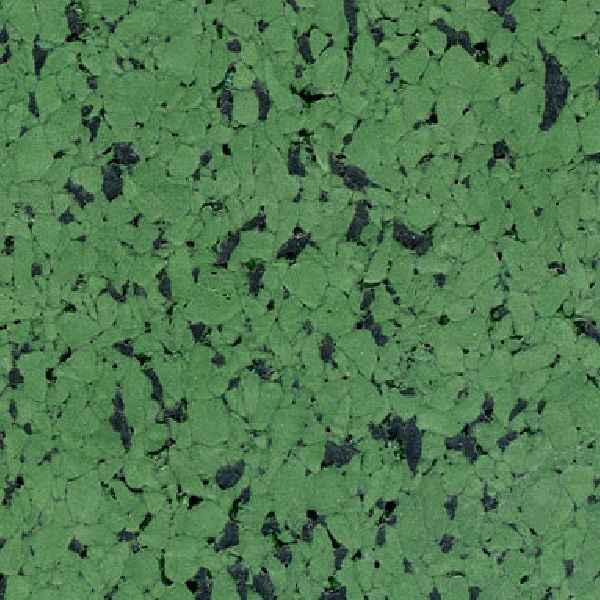 All of our Rolled Rubber products contain at least 90% recycled material. 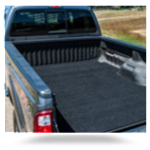 They are all made in the USA and they are all covered by our industry leading Limited Warranties. 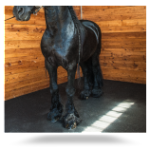 Trailer rolls provide animals in transit with cushioning and protection from contact with trailer walls and partitions. 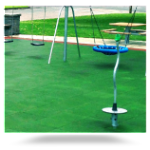 The rolled rubber material can be affixed to any surface with commonly available urethane adhesives. 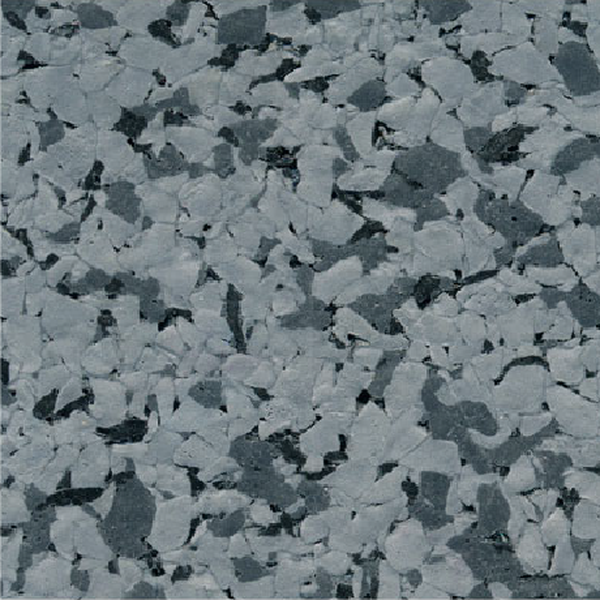 Standard sizes: 4’x25’, 4’x50’ with thicknesses of 8mm and 9.5mm. 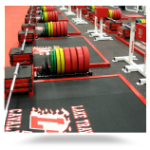 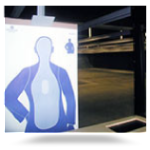 Custom sizing: Ultimate RB can produce rolls in widths of 3’, 4’ and 5’. 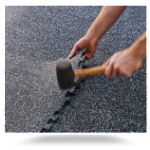 We can cut the rolls to length per your specification. 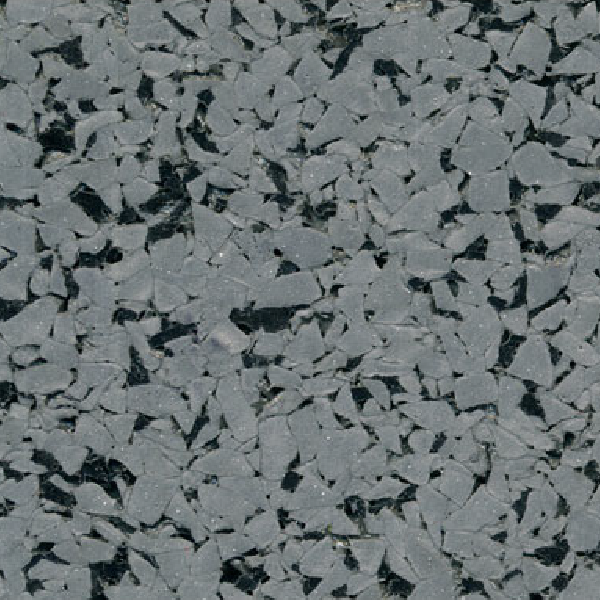 A wide range of thicknesses are also available up to 14mm. 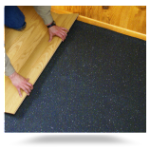 All rolled rubber products are covered by our industry leading 5 year limited warranty. 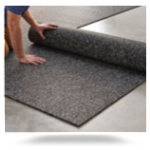 Ultimate Rolled Rubber products offer superior durability and are suitable for indoor applications in areas that require resilience, sound absorption, spike resistance and traction.